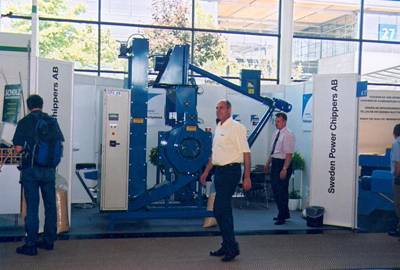 Sweden Power Chippers offers complete solutions for anyone who wants to process wood fuel. We produce, supply, install and maintain everything needed for automated operation. Ex. surrounding equipment Large-sack filler, small-sack filler, silos, screw and belt conveyers, sieve etc.. The goal is to offer complete solutions, with both standard solutions and customer adapted system. 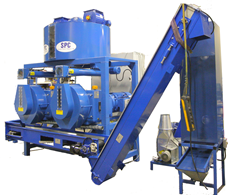 The presses are perfect for companies who work with sawmill and would like to use all resources, including waste.